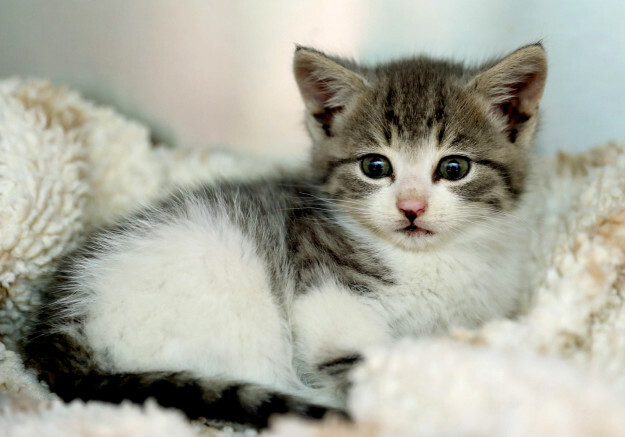 A kitten thought to have climbed inside a car bumper was discovered after a 300-mile journey in the UK. 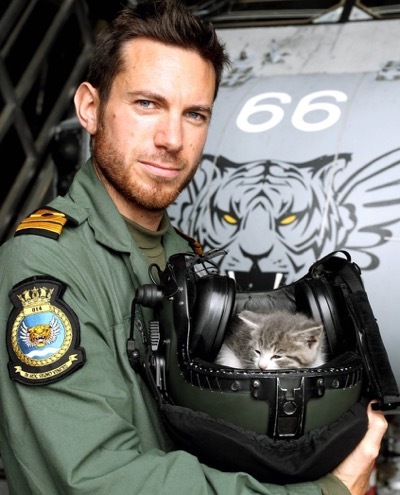 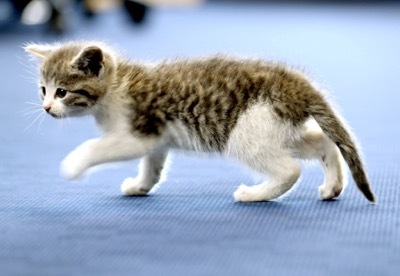 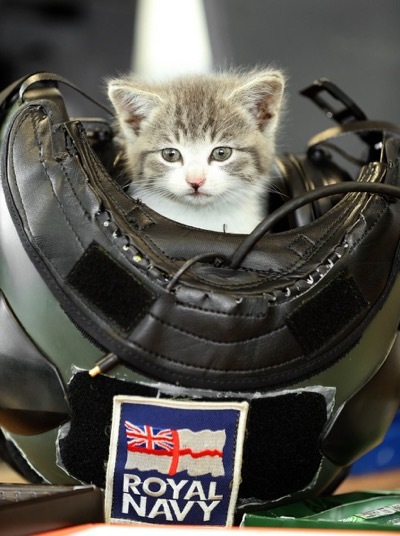 Royal Navy pilot Lt Nick Grimmer heard the kitten meowing a day after travelling from Birmingham to the Royal Naval Air Station in Culdrose. 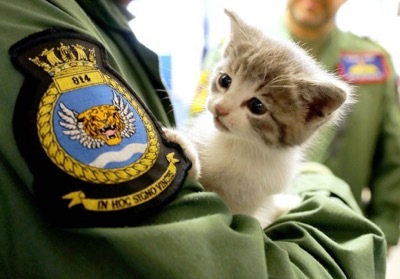 He dismantled the car with colleagues and found the kitten hiding inside the bumper of his BMW. 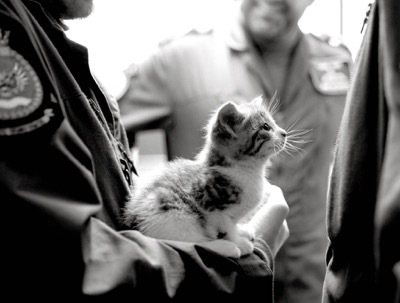 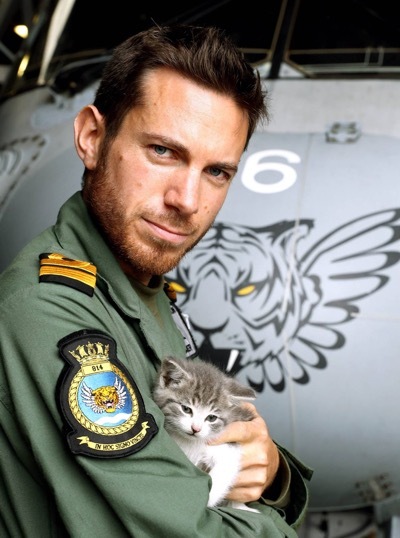 The kitten has been named Tigger by the pilot’s colleagues in the 814 Naval Air Squadron, known as the Flying Tigers. 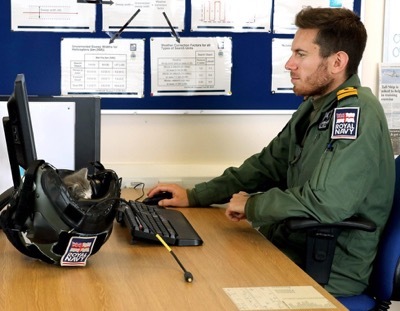 With the help of social media they are hoping to be ‘mission complete’ by the end of the week.